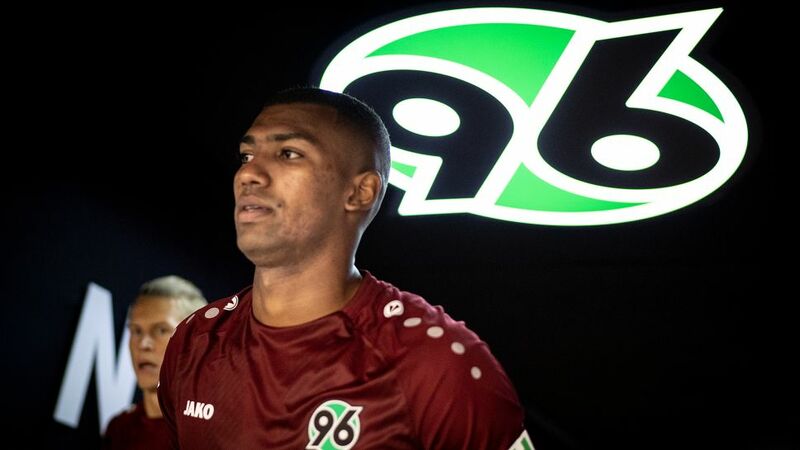 Hannover midfielder Walace is set to become the Lower Saxony club's first ever Brazil international after he was called up to their squad to face Saudi Arabia and Argentina. The 23-year-old, who picked up two caps for his country during his Gremio days and was part of their 2016 Olympic gold-winning squad – is one of five players to have been recalled by Brazil coach Tite after spells out of the national team for two friendly internationals in October. Tite said he has picked Walace and four newcomers to "give opportunities" to some fringe players. "This is the time to give them that opportunity," he added.